Meetings bring great minds together, but poor planning can make them fall apart, being a drain on time and energy. 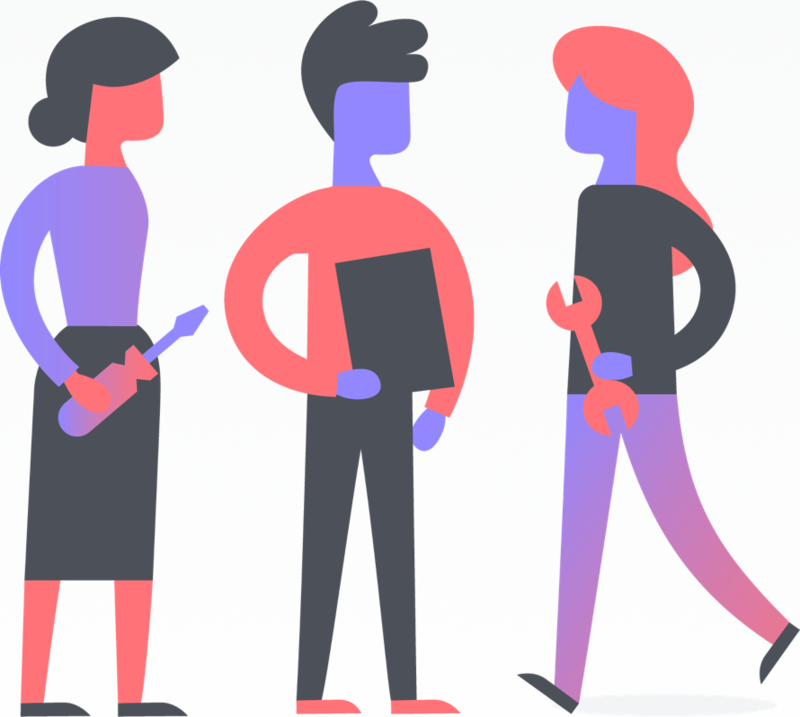 With Asana, you’ll walk into meetings knowing what to discuss, and walk out knowing what’s next. Keep reading to follow instructions to build your own meeting agenda, or check out more resources in the table below. 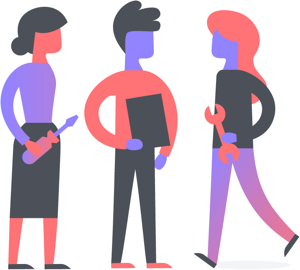 Create an Asana project for any meeting, whether it’s a one-time meeting or a weekly event. These projects will become your meeting agendas. Add all meeting participants as project followers. Then, everyone can add discussion items as tasks leading up to the meeting. As you think of topics you’d like to discuss, add agenda items to the project as tasks. You can create new tasks, or add existing tasks) to the project. 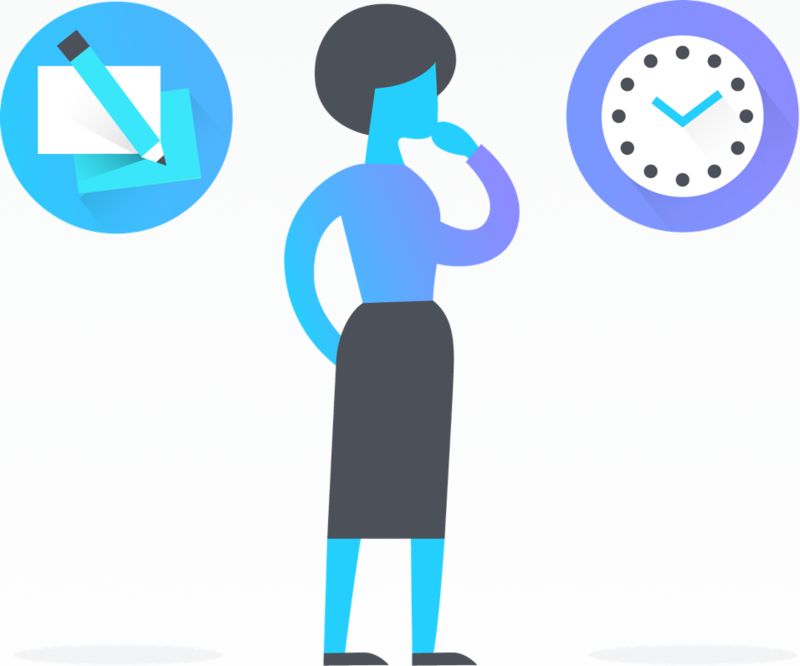 Since tasks can live in multiple projects, you won’t have to duplicate them; instead, remove them from the agenda project once the topic has been covered. Agree on team conventions to make crowd-sourcing discussion topics a more streamlined process. Create sections (or columns if it’s a board project) to organize your agenda items. 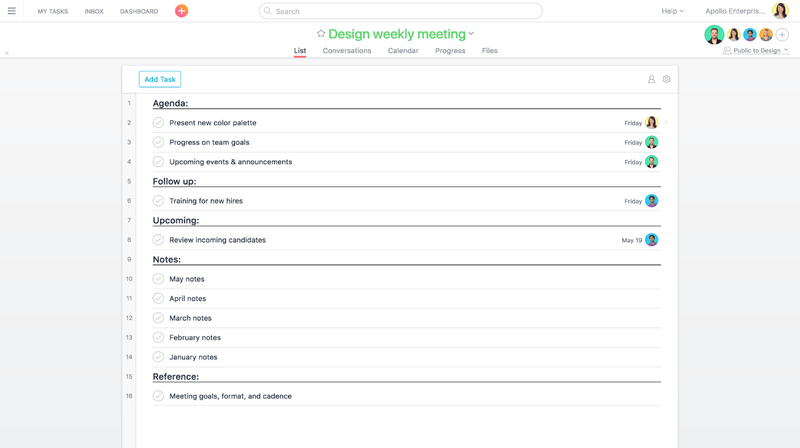 You can create categories like agenda, follow up, upcoming, and notes. Before the meeting, review and prioritize the agenda topics (the tasks in the project). Simply drag and drop tasks to put them in the right order. Need to distribute meeting minutes? 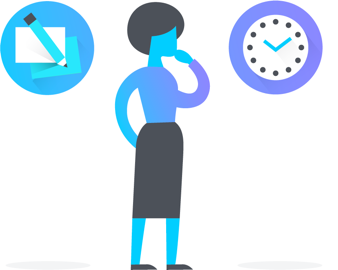 Create a task within the Meeting Agenda project (under the Meeting Minutes Section) and designate someone to take minutes in the task description. Document action items as subtasks. Share minutes by adding followers to the task. Mark tasks complete as they are discussed, or assign follow-up work to the appropriate teammate. We recommend creating and assigning tasks during the meeting, as you agree on next steps. This will ensure every teammate knows what to do next as soon as they leave the meeting. Discuss ideas, not status updates. 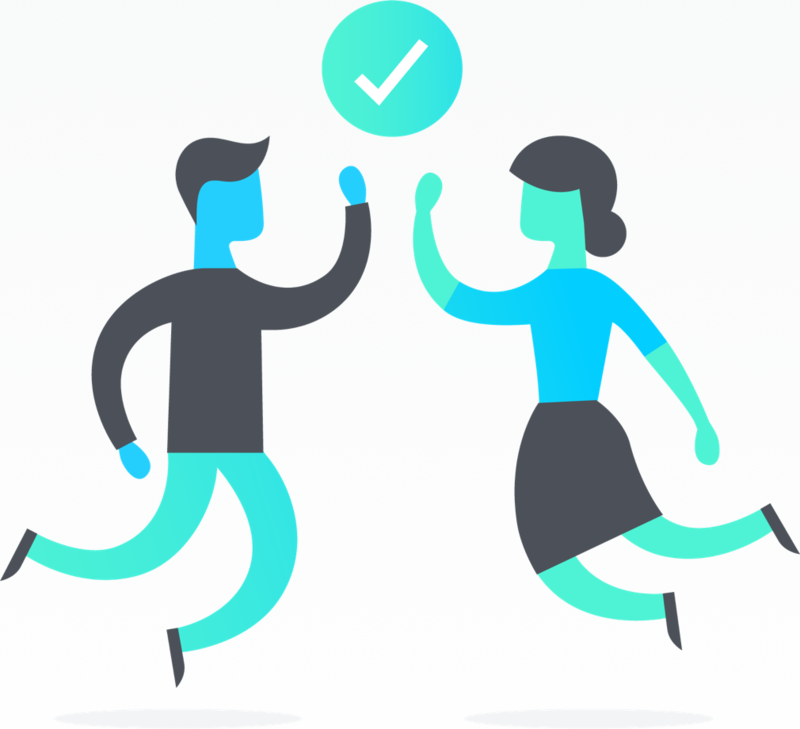 Instead of spending meetings discussing where tasks stand, use Asana to get status updates. Search for recently completed tasks and upcoming tasks for all of your teammates, and favorite the Search View. You can check this any time, and you won’t need to spend time asking your team for updates during meetings. Watch our How to Asana video tutorial to follow along with each step. Subscribe to our YouTube channel for weekly tutorial videos to learn Asana and get even more pro tips. 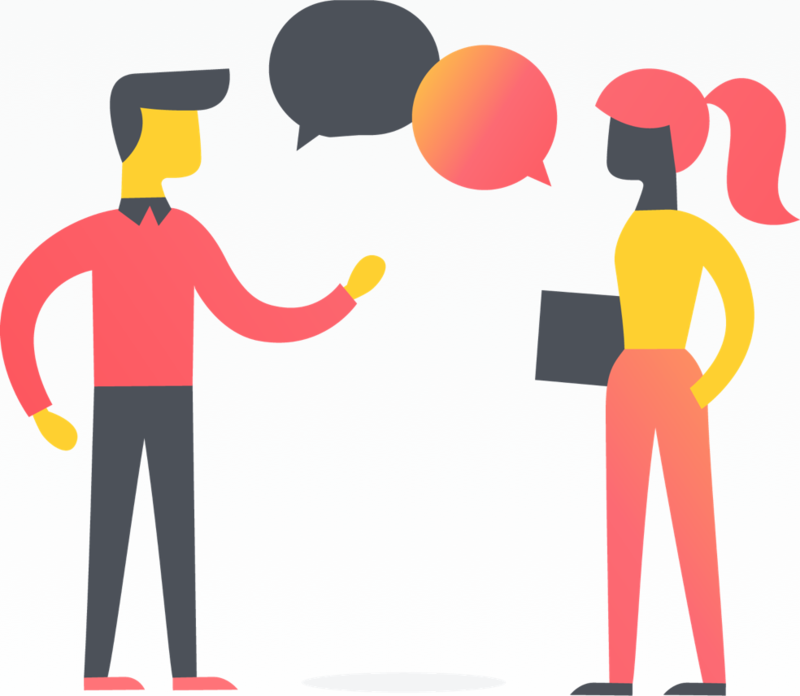 Don’t get stuck in meetings—lead them with Asana.